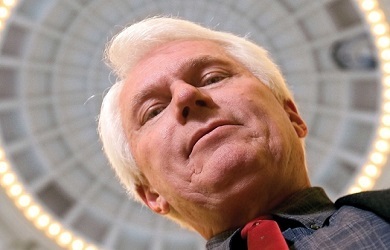 The New Yorker is out with an excellent new piece by Jane Mayer that explores how Bryan Fischer came to be the bigoted firebrand known so well to readers of this blog. 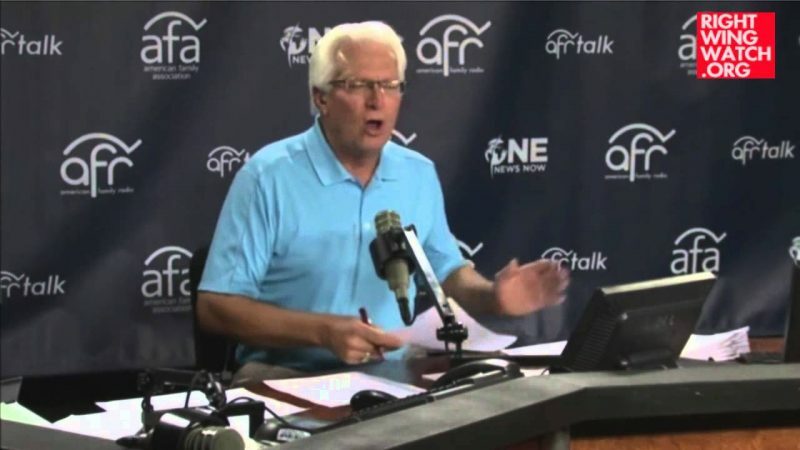 Over the years we’ve covered a seemingly endless stream of outrages by Fischer, who serves as American Family Association’s Director of Issue Analysis and host of “Focal Point” on AFA’s radio network. Yet Fischer only recently emerged on the national scene when he led the successful effort to oust an openly gay spokesman from the Romney campaign. The New Yorker profile, appropriately titled “Bully Pulpit,” is Fischer’s first national media close-up, and the results are none too pretty. Mayer spoke with former and current friends and co-workers of Fischer, and the portrait that consistently emerges is of an extreme and rigid man who consistently drives friends away and is compensating, to this day, for childhood traumas. Later, as a student at Stanford, Fischer gravitated to David Roper, a chaplain at the school, and began attending his evangelical church in Palo Alto. Fischer told Mayer that he was attracted by the “manliness” of the church: “It was the first time I’d been around a real muscular Christianity,” he told me. “It had a kind of strength and virility to it that would appeal to men.” Roper told Mayer he found this characterization “odd” and is no longer close to Fischer. But friction had grown between the two men—and between Fischer and the congregation— over various doctrinal issues. “The central issue was gender,” Fischer told me. The church, he said, had “adopted policies that would have allowed women to exercise authority over men.” He opposed this, citing the Apostle Paul. Fischer then fell into full-time political activism, founding the Idaho Values Alliance, which in 2007 became the state chapter of the American Family Association. Two years later he moved to Tupelo, MS to take on his current roles at AFA’s headquarters, which features a “statue of a fetus enshrined in a heart and a shoulder-high stone tablet inscribed with the Ten Commandments” out front. 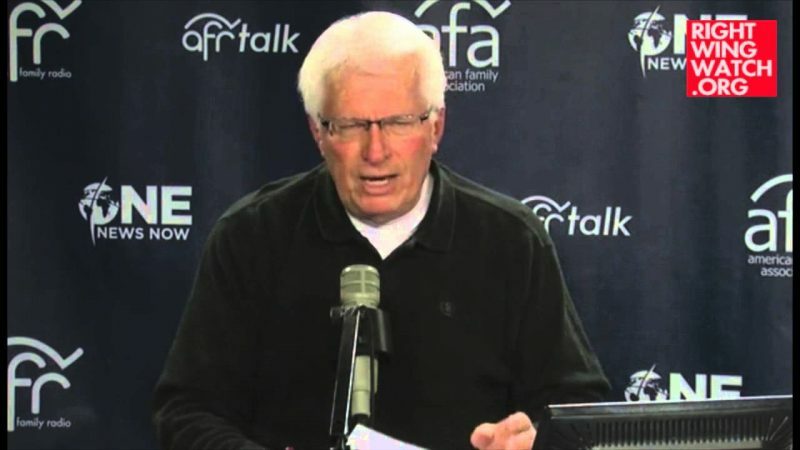 Mayer also relays a story about how AFA president Tim Wildmon texted Fischer during an on-air tirade about Newt Gingrich’s infidelities to warn him that “he might be alienating listeners.” This anecdote caught my attention because we’ve noted instances in the past where AFA has censored and edited Fischer’s articles on their website. Could it be that Fischer is on course to alienate yet another friend and benefactor? Only time will tell.